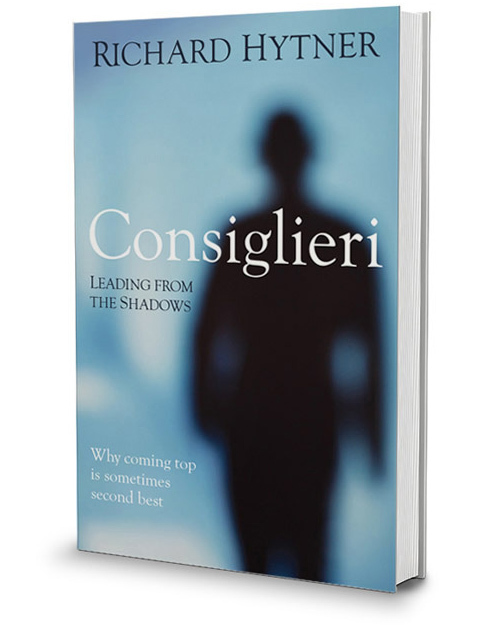 Richard Hytner, Worldwide Deputy Chairman of Saatchi and Adjunct Professor of Marketing at the London Business School will be discussing his book, Consiglieri: Leading From the Shadows at two upcoming events in Washington, D.C. 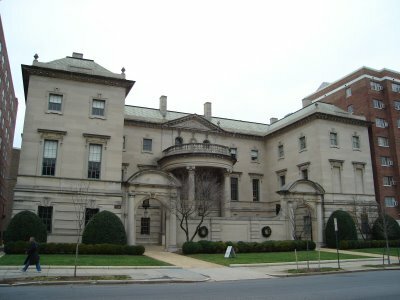 The first will be held at the Harvard Club of Washington (Hogan Lovells, 555 13th Street, N.W.) on Tuesday, April 28th from 6-8PM; the second at the Georgetown Alumni Club at The City Tavern Club (3206 M Street, N.W.) on Wednesday, April 29th from 6:30-8:30 PM. Is it better for a candidate to eschew or embrace one’s predecessor? 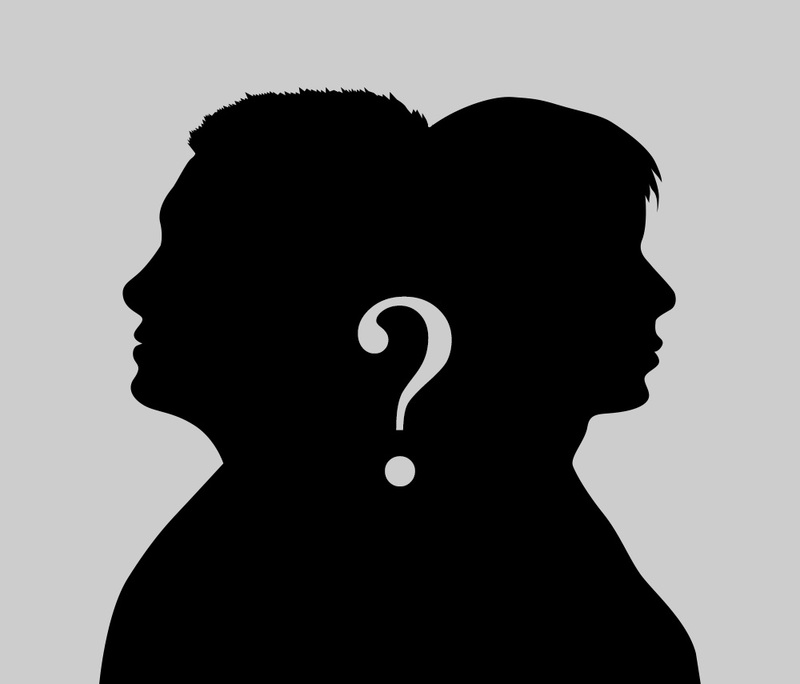 What role is more favorable heading into election season: the champion or the challenger? When is sincerity more important than spin on the stump? What does it mean to “lead from the shadows”? If you have questions or are interested in RSVP-ing for either event, please e-mail Saatchi & Saatchi at Reid.Whelan@SaatchiNY.com.